Is Trucking an Economic Harbinger? As the ups and downs of the last few years show, the trucking industry can be an economic barometer. Most goods in the United States are shipped by tractor-trailer. Economist Tavio Headley, who studies the transportation industry, maintains the amount of goods shipped and the number of drivers employed often represents sales trends and overall inventory levels. Before the recession trucking thrived. There were not enough drivers to meet demand. Some major carriers even resorted to paying third-parties up to a $1,000 for every recruit they delivered to meet driver demand. 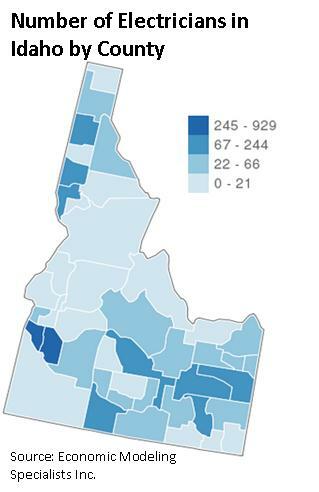 But during the early months of the recession Idaho’s trucking industry and the rest of the country suffered. Demand for drivers and tonnage shipped over the road slipped drastically. Many trucking companies mothballed or sold off part of their fleets and some sold out or merged with other carriers. So if trucking is a harbinger, then the current national economic outlook is positive. According to the most recent U.S. Freight Transportation Forecast released last summer, freight tonnage should grow 21 percent by 2023. The American Transportation Association reports that monthly freight tonnage was up 6.5 percent nationally last year from 2011. 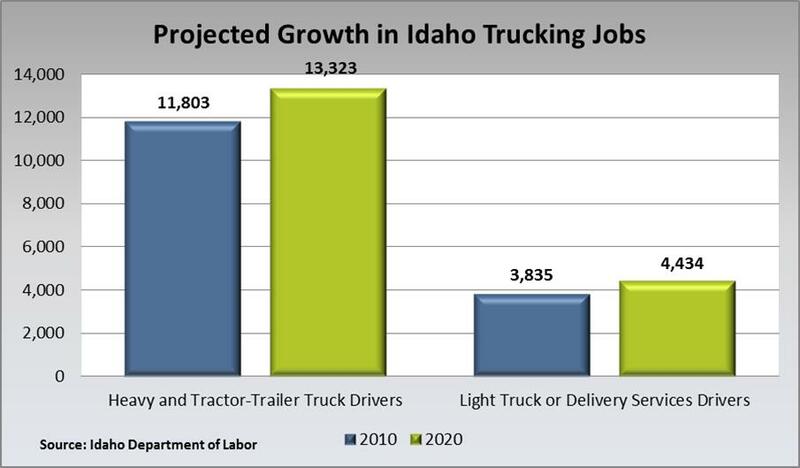 Occupational projections by the Idaho Department of Labor indicate a growing need for truck drivers in the coming years. This entry was posted in Employers and tagged hiring, idaho department of labor, idaho economy, trucking industry on March 27, 2013 by Idaho Department of Labor. 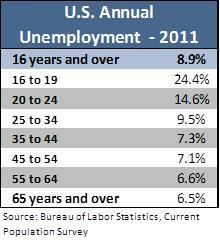 Youth unemployment has been a concern throughout this recession and well into the recovery. According to the Current Population Survey, young people are having more trouble finding employment. Labor force participants between the ages of 16 and 19 especially face an annual unemployment rate three times the rate for the civilian labor force overall. This is not just a phenomenon of the current recovery. From 2007 to 2012, younger workers have continued to have a much higher rate than that of the overall population. While the employment situation for the country is improving, that gap is not. In 2007, unemployment among 16- to 19-year-olds averaged 11 percentage points higher than in the overall labor force. This difference peaked in 2010 at an average of over 16 percentage points. Since then, the difference has stayed roughly the same, losing only a half point in 2012. Over the same span, the unemployment rate for those 16 and older has dropped more than two percentage points. 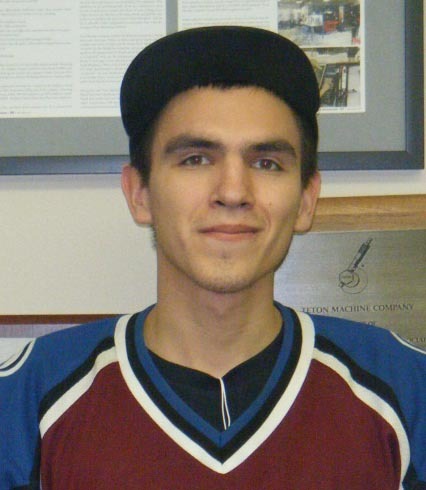 This entry was posted in Job Seekers, Students and tagged economy, idaho department of labor, idaho economy, job seekers, jobs & employment, unemployment, youth on March 11, 2013 by Idaho Department of Labor. Improvement in the housing market hiked domestic demand for lumber, offsetting dampened foreign demand and pushing U.S. lumber production higher in 2012. Mills generally enjoyed stronger profit margins on improved lumber and log prices that remained at or below 2011 levels for most of 2012. Idaho Forest Group Chairman Marc Brinkmeyer told Idaho lawmakers in early January he does not see a downside for the timber industry in 2013. “The only question is what level is the upside?” he said, predicting higher employment and wages for this year. This entry was posted in Job Seekers and tagged idaho department of labor, idaho economy, idaho jobs, timber, timber industry, timber jobs on March 6, 2013 by Idaho Department of Labor.